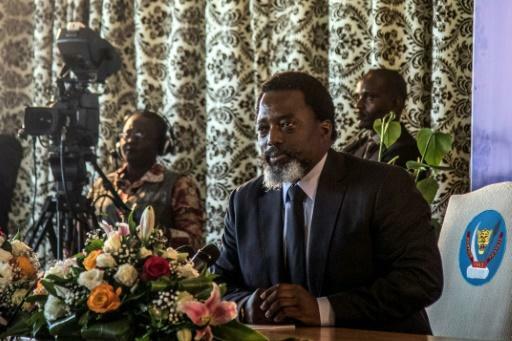 DR Congo President Joseph Kabila scheduled talks on Tuesday with allies to discuss hand-picking a candidate to run in upcoming elections on the eve of a key campaign deadline, sources said. 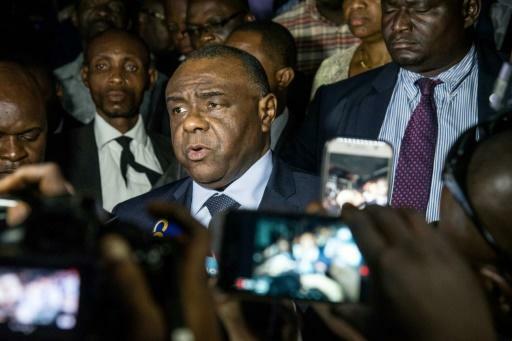 Members of a pro-Kabila alliance known as the Common Front for Congo (FCC) "have been called to an important meeting this evening at Kingakati," a minister told AFP, referring to the presidential residence on the outskirts of Kinshasa. Another source, close to Kabila, said, "It's not a secret any more -- it's about naming a candidate for our presidential platform." Names in the rumour mill include former prime minister Augustin Matata Ponyo; Kabila's chief of staff, Nehemie Mwilanya Wilondja; and the president of the National Assembly, Aubin Minaku. Candidates have until 1530 GMT Wednesday to file their bid for the December 23 poll -- a twice-delayed ballot seen as crucial for the future of the notoriously unstable country. 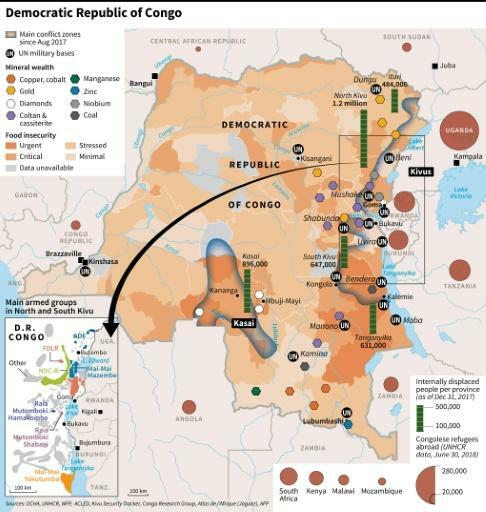 "The US is trying to convince Kabila to go between now and August 8," an unnamed source told the newspaper. "They're trying to squeeze his family and his finances". Another candidate, who declared his hand on Tuesday is Tryphon Kin-Kiey Mulumba -- once a spokesman to former dictator Mobutu Sese Seko and twice a minister under Kabila. Kin-Kiey -- a vocal Kabila supporter -- is running as an independent, local media said. He told AFP he was running "in the name of my party," called the Action Party. The pro-Kabila FCC is an election platform combining two groups, the Presidential Majority and the People's Party for Reconstruction and Democracy (PPRD). After Wednesday's deadline, the definitive list of candidates will be announced on September 19.